The death rate for youth aged 10 to 19 rose 12 percent between 2013 and 2016, eroding a previous decline stretching back to 1999, according to the study from the U.S. Centers for Disease Control and Prevention (CDC). Injuries accounted for 70 percent of deaths in this age group in 2016, far outpacing fatalities from natural causes like cancer and heart disease. “The most surprising result is that the rise cannot be pinpointed to one cause,” said lead study author Sally Curtin of the CDC and the National Center for Health Statistics. “Increases were observed for all types of injury – unintentional, suicide and homicide,” Curtin said by email. In the last year of the study, roughly 33 children and teens out of every 100,000 died from injuries, up from about 30 deaths for every 100,000 youth in 2013. For 1999, the first year of the study, roughly 44 of every 100,000 kids and adolescents died from injuries. Unintentional injuries and accidents, the leading cause of injury deaths for youth aged 10 to 19 in 2016, increased 13 percent between 2013 and 2016 after declining 49 percent between 1999 and 2013. Homicide rates climbed 27 percent from 2014 to 2016, after dropping 35 percent between 2007 and 2014. Guns accounted for 87 percent of these murders, and many of the remaining cases involved knives. Suicide rates increased 56 percent between 2007 and 2016, after dropping 15 percent between 1999 and 2007. Firearms and suffocation each accounted for 43 percent of these fatalities, and 6 percent of suicides were by poisoning. One limitation of the study is that suicides are underreported, particularly when they involve drug overdoses, the study authors note. Still, the results underscore a lack of attention to injury prevention in recent years, said Dr. Gary Smith, president of the Child Injury Prevention Alliance. “At the turn of the previous century when water-borne illness led to dehydration and was the leading cause of child death, we did not just admonish parents to boil their water each time before using it, we constructed potable water systems and sewer treatment plants and designed the problem out of existence,” Smith, who wasn’t involved in the study, said by email. Parents can, however, be part of the solution by talking to their children about safety long before they reach their tween or teen years, said Dr. Lois Lee, a researcher at Harvard Medical School and Boston Children’s Hospital who wasn’t involved in the study. 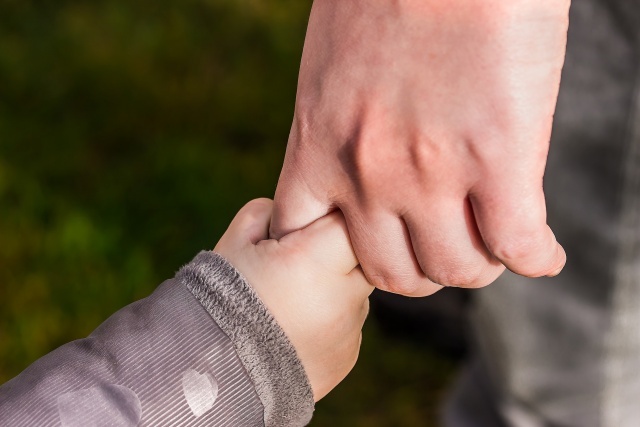 Parents’ actions matter as much as their words, said David Schwebel, a researcher at the University of Alabama at Birmingham who wasn’t involved in the study. “They must seek mental health care themselves if needed, they must avoid violent and aggressive behavior, and they must drive safely at all times,” Schwebel said by email.